It looks set to be announced at the 2018 Game Awards. After what seems like years of rumours and speculation, a remake of Crash Team Racing looks set to be announced very soon. PlayStation Access channel manager Hollie Bennett tweeted that she’d been sent something very mysterious ahead of this week’s 2018 Game Awards. Other journalists have also been receiving them. 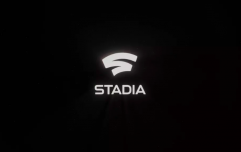 And of course, everyone thinks this means there’s a Crash Team Racing announcement on the way. It’s hard to think of what other game it could refer to. Obviously, this is incredibly exciting, but that’s all the details we have at the moment. We don’t know if it’ll be a remaster, or a remake, or a whole new game in the series. The Game Awards take place on Thursday, 6 December, so we guess we’ll find out more then. Crash Team Racing was originally released in 1999 on the PlayStation 1. In truth, it wasn’t as good as its main competitor at the time, Mario Kart 64, but for kids that only owned a PlayStation, it was definitely the kart racer of choice. It was followed by Crash Nitro Kart in 2003, and Crash Tag Team Racing in 2005. The first three Crash Bandicoot games were remastered last year as Crash Bandicoot N. Sane Trilogy. It sold an absolute bucket load, and introduced a new generation to Crash, so it seems like a no-brainer for Crash Team Racing to get the same treatment. Many expected the game to be included on the recently-released PlayStation Classic console, and it’s exclusion raised a few eyebrows. However, several other games that were left off, like Crash, Spyro The Dragon and Resident Evil 2, either have recently be remastered or have remasters coming soon, and were probably not included for that reason. 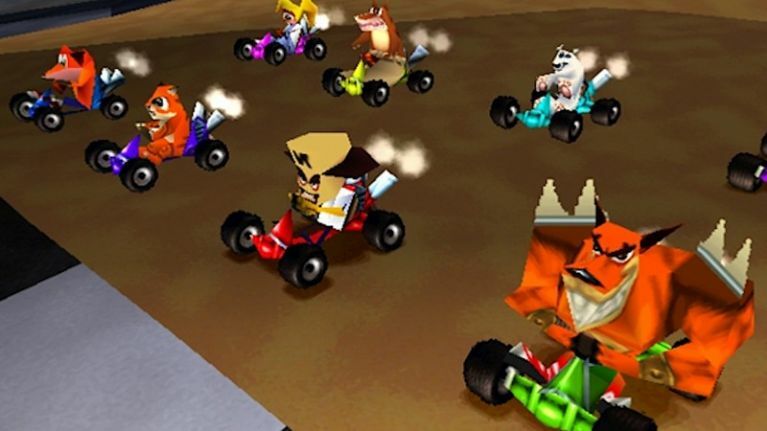 So it would make sense for a spruced-up version of Crash Team Racing to be on its way as well.